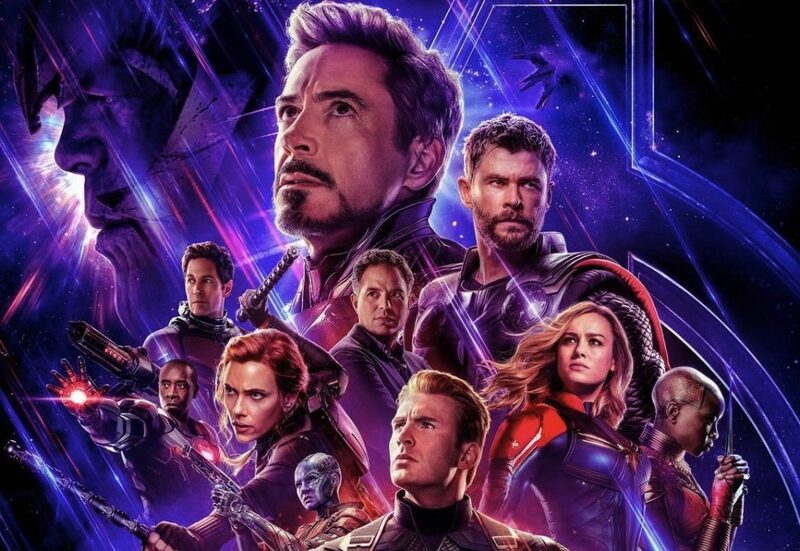 Avengers: Endgame will be one of the biggest openers of all time, the only question is how big. Interest in the resolution of the Thanos cliffhanger and the climax for characters like Iron Man and Captain America give it an advantage over Infinity War, but a 3 hour runtime leading to less screenings could prevent a historic 300 million run. Look for it to break the opening weekend record but settle around 270 million. Shazam! will let audiences breathe beforehand with a lighter friendly superhero fare but whether audiences will be too locked into Avengers to take a step back in stakes is unclear. It should benefit from lack of family competition to attract both kids and older superhero fans and open to 50 million. With two bigger superhero films and losing Guillermo Del Toro’s fanbase Hellboy may get lost in the shuffle and open in the 20 million range. This would be well below Hellboy II: the Golden Army’s 34.5 million in 2008. Audiences are less familiar with the original Pet Sematary than Halloween or It. so it will perform like an original film. The concept and Stephen King’s namepower should be enough for an opening of 25 million. The Curse of La Llorona has effective marketing and the legend will have appeal to Hispanic audiences allowing it to open to 20 million. Little feels like it could have used Tiffany Haddish’s star power and body switch films have been done before leading to an opening in the mid teens. With Justin Hartley it will be one of two This Is Us starring films as Chrissy Metz’s Breakthrough will get a boost from religious audiences and book readers to open to about 10 million. Missing Link will have the animation market to itself but should gross about 10 million opening weekend as stop motion films have typically not had as wide appeal as CGI. The Best of Enemies will look to be Taraji P. Henson’s second hit in the last few months but should open to single digits as its Hollywood-ized approach to a civil rights true story is nothing new. Despite a quality slate with Avengers and Game of Thrones final season having so much pop culture buzz in April it could be a struggle for the other films to feel as relevant as they normally would have. It’s also unclear how audiences will take to treating April like the first summer month. For that reason it wouldn’t be shocking if several of the non-Avengers films perform lower than their potential with audiences saving their money for April 26th.